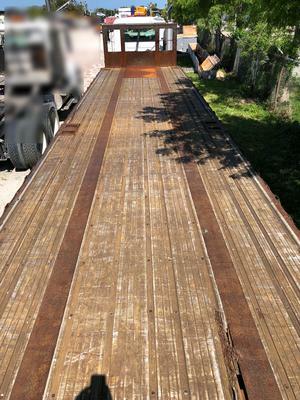 1987 Great Dane 40ft flatbed for sale ready to work. Maintained, has been running in Sunny south Florida. Contact me with any questions or if you would like to view trailer.